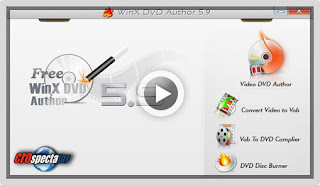 Totally Free DVD Authoring Software - Convert and Burn Home Video DVD with Ease. 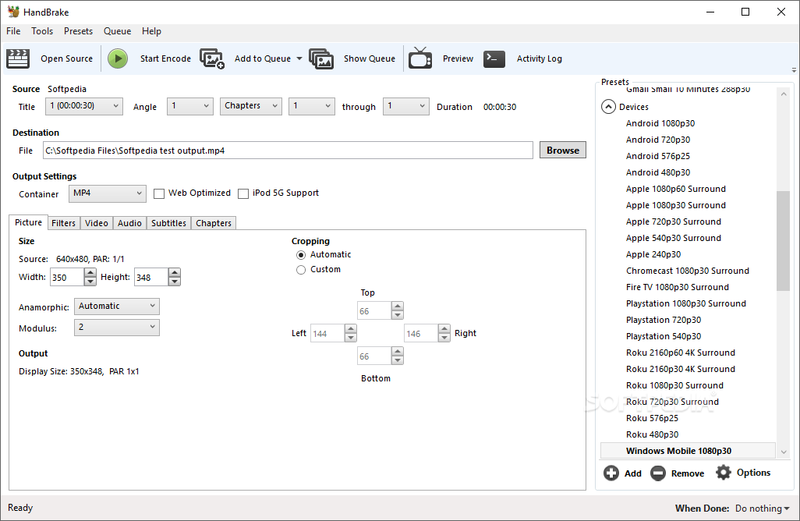 Are you looking for an easy and fast way to create home video DVD from video files, camcorder, webcam, Youtube and personalize it with DVD chapter menu & subtitle (*.srt)? WinX DVD Author is your ideal solution and it is totally free! 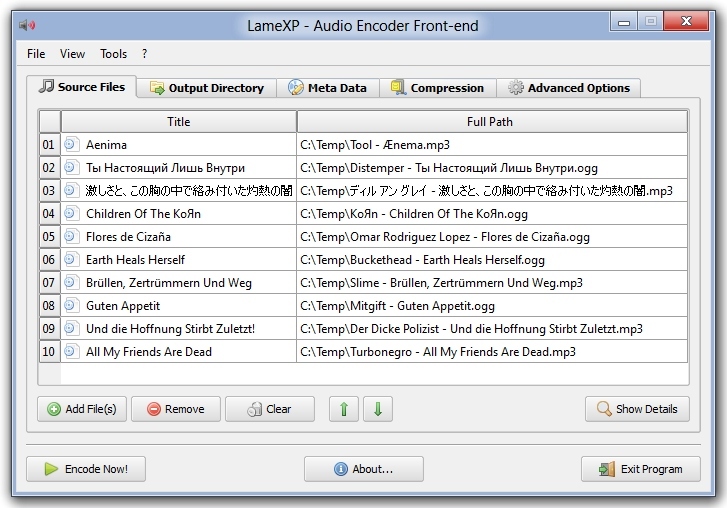 HandBrake is a multiplatform, multithreaded video transcoder. 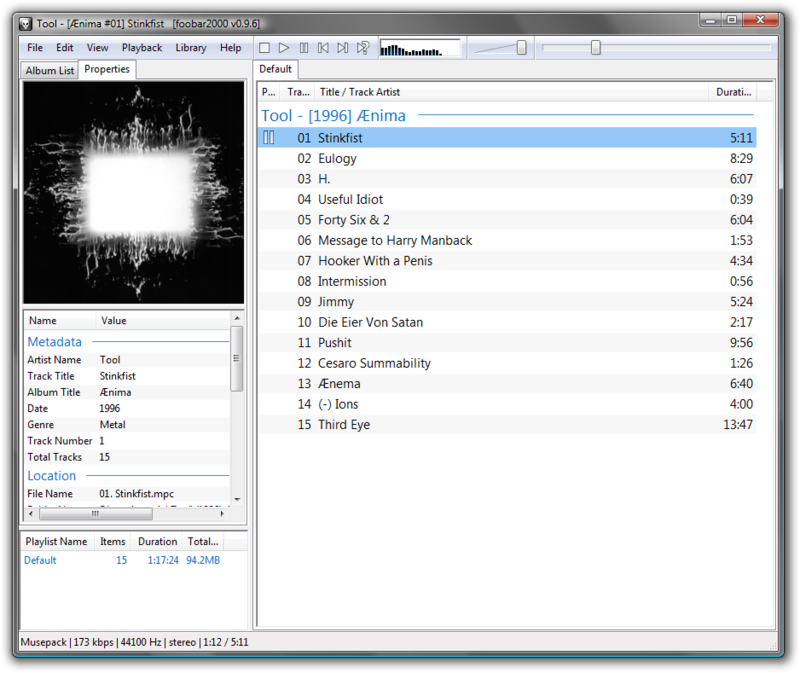 Kodi is an award-winning free and open source (GPL) software media player and entertainment hub for digital media. Kodi is available for Linux, OSX, Windows, and the original Xbox. 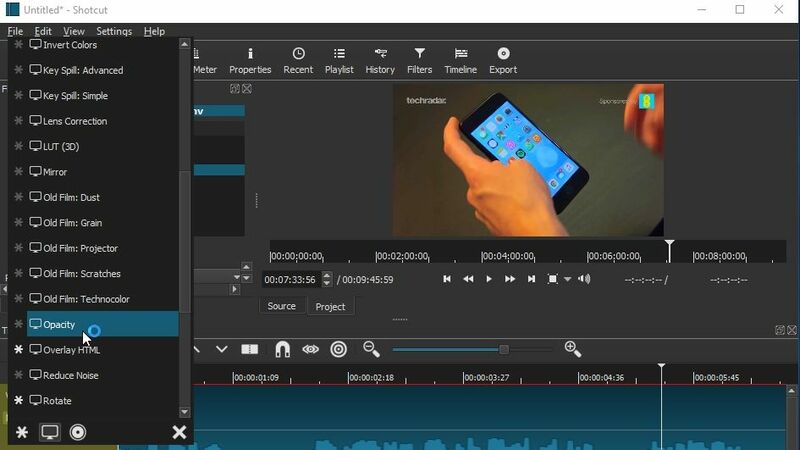 Created in 2003 by a group of like minded programmers, Kodi is a non-profit project run and developed by volunteers located around the world. 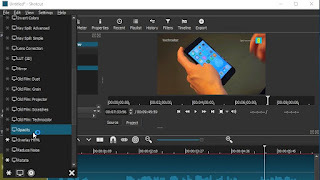 Shotcut is another professional-feeling free video editor that requires a little patience if you are achieve the results it is so capable of delivering. 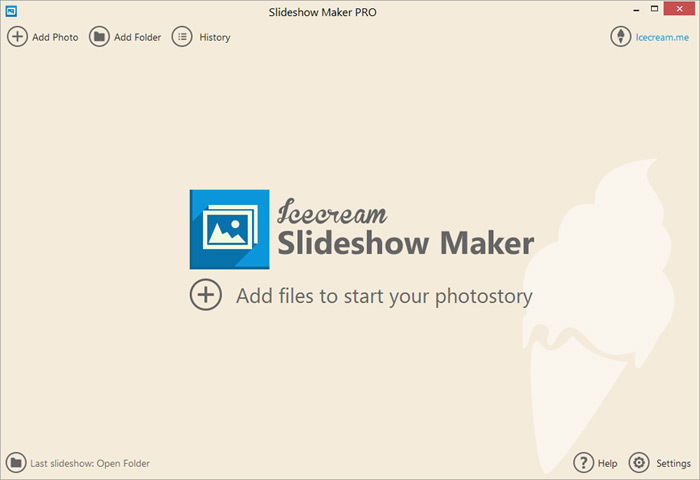 Icecream Slideshow Maker, a free software that you can use to create beautiful slideshows from your favorite photos. 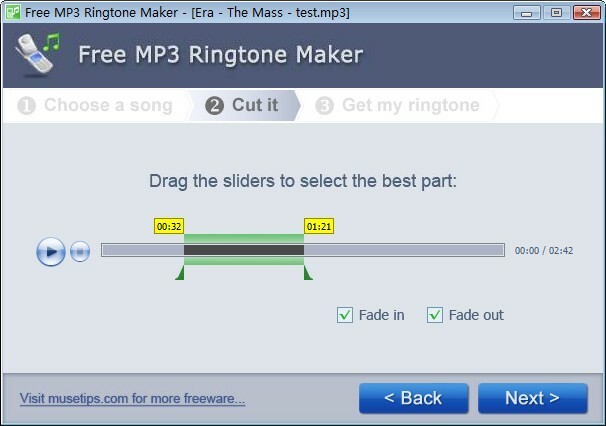 Pazera Free 3GP to AVI Converter is the free program which converts mobile phone video files (3GP and 3G2) to AVI or MPEG format. 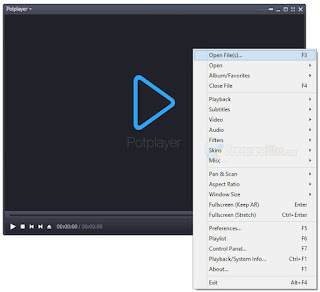 Soft4Boost DVD Creator is a full-featured application for DVD creation and menu editing, that lets you create DVDs from various types of video files and add DVD menu to them. Jukebox is a free app that automatically keeps your music in the Cloud and lets you play it anytime, anywhere, no matter the device. 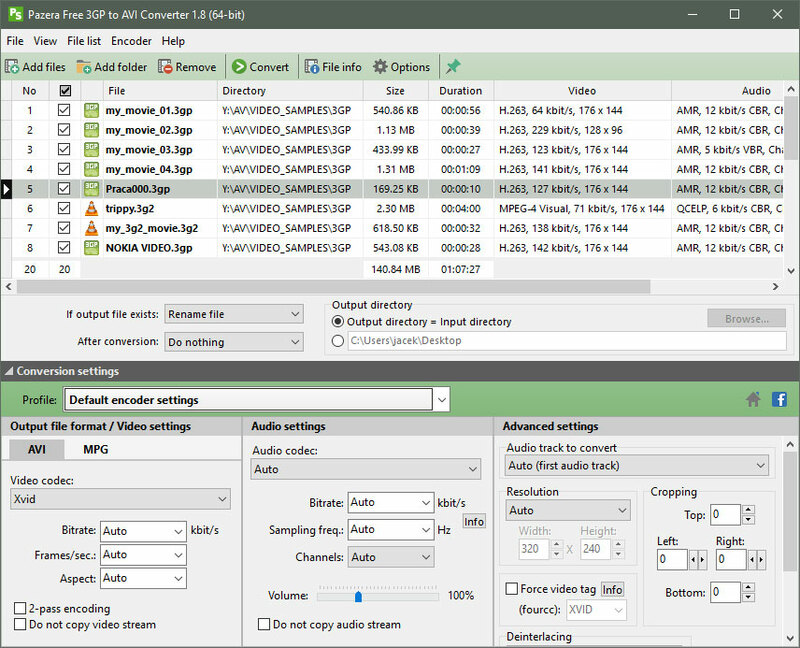 Convert Matroska video files MKV to AVI or MPEG. MKV to AVI, MKV to MPG, MKA to AVI. 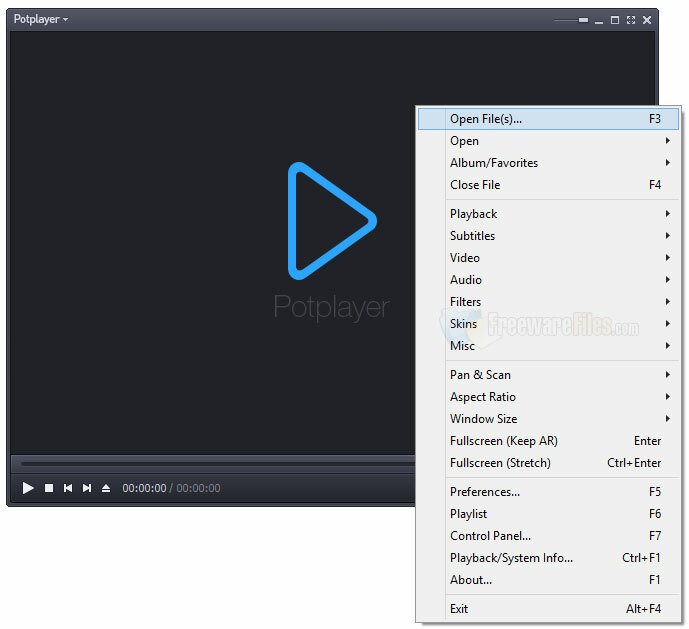 Pazera Free MKV to AVI Converter is a free video converter which converts Matroska video files (MKV) to AVI or MPEG. 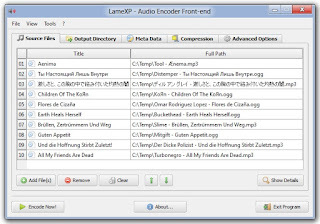 MKV files are very common on the Internet, but many players and video editing programs do not support the MKV format. 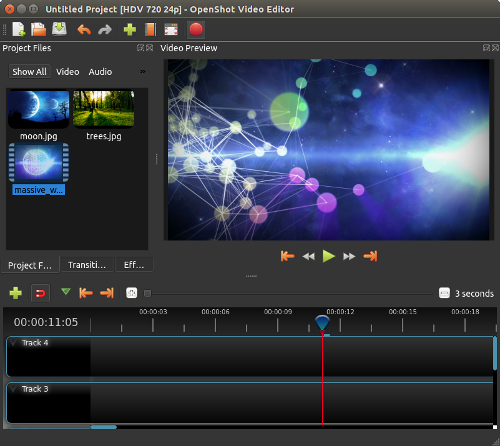 Lightworks is a free, open-source video editor that's capable of putting together professional-level work.